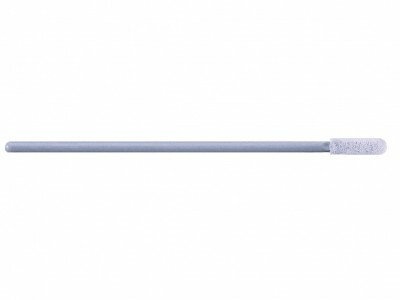 Ideal-tek provides a wide range of professional swabs for degreasing, removal and precision cleaning in different environments and applications. The products for biological and microscopy applications include many models with cleaning heads in different materials and shapes. Wrapped foam swabs have a breathable polyurethane foam structure that can attract solvents from surfaces. The particle entrapment allows an easy removal of tough contaminants for precision cleaning in controlled environments. 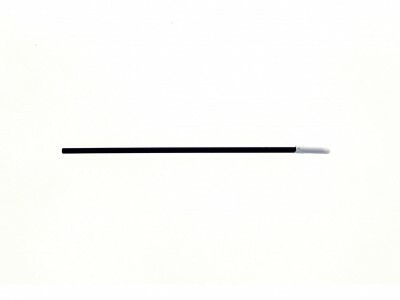 Available in different shapes (small tips for tight-tolerance areas, pointed tips for picking), Ideal-tek wrapped foam swabs ensure superior abrasion resistance and long lifespan. 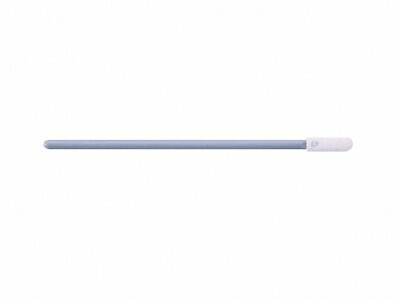 Sealed polyester swabs have the lowest values on the market in terms of ionic, non-volatile and contaminant particles. 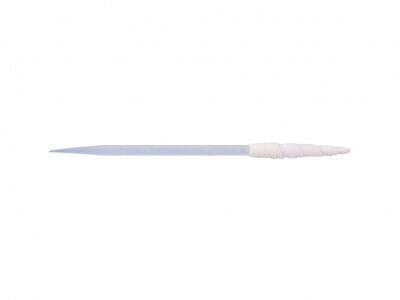 Acid-resistant and solvent-resistant, Ideal-tek swabs are ideal for vigorous rubbing around irregular or raised shapes. Strong sealed edges prevent the dispersion of loose fibres or particles. Sealed foam swabs are general purpose cleaning tools free from adhesives or binders, to prevent contamination due to lose fibres or particles. 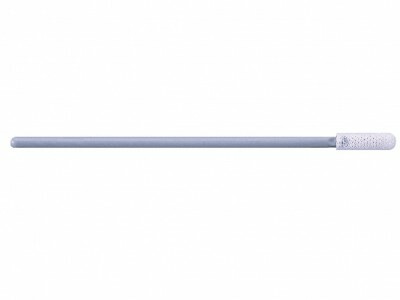 The open-cell structure of the medical-grade reticulated foam (100 ppi) provides excellent particle trapping, ensuring the best solvent retention at the lowest price on the market. Sealed Polyurethan Foam 3.3/125 sw. Sealed Polyurethan Foam 2.7/125 sw. Sealed Polyurethan Foam 2.5/125 sw.